The news of Netflix on Ubuntu is now circling the world. Erich Hoover is uploading new packages to the server and we’re testing out the PPA for this on several systems (32 & 64 bit). We are making sure the install will go smoothly for everyone. We’ll let you know as soon as the PPA is up and running successfully. Until then, click the image above to enlarge so you can see how the app will work and behave. It will have a nice Netflix icon that you can dock on your Unity launcher. The Netflix app itself looks and behaves like any other native app. You can maximize and even do F11 for full screen which works nicely. Stay tuned here for the latest on the PPA. 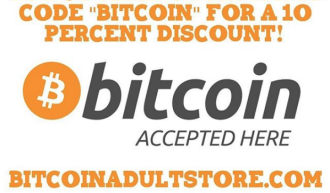 Thanks & have a great weekend! * P.S. A lot of people are complaining that this uses WINE, but once the PPA is available, you wont be touching WINE at all. You’ll load the PPA and install the app and it will just work. As an end user of the app, WINE wont bother you and you’ll have hours of enjoyment ahead! 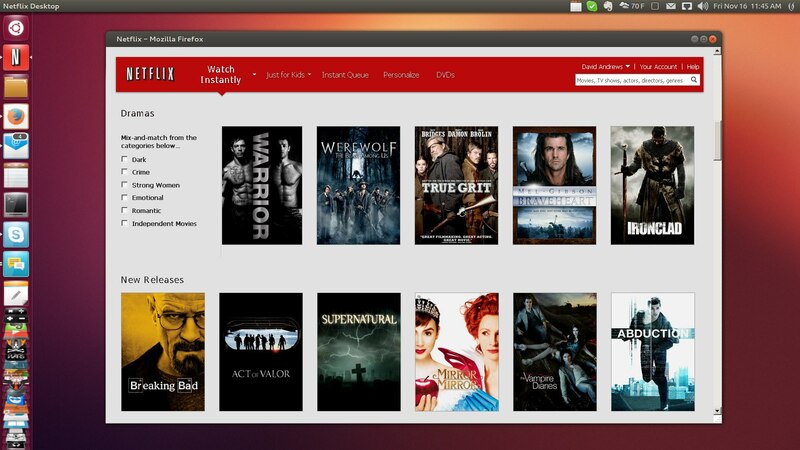 When Is Netflix Coming to Ubuntu?